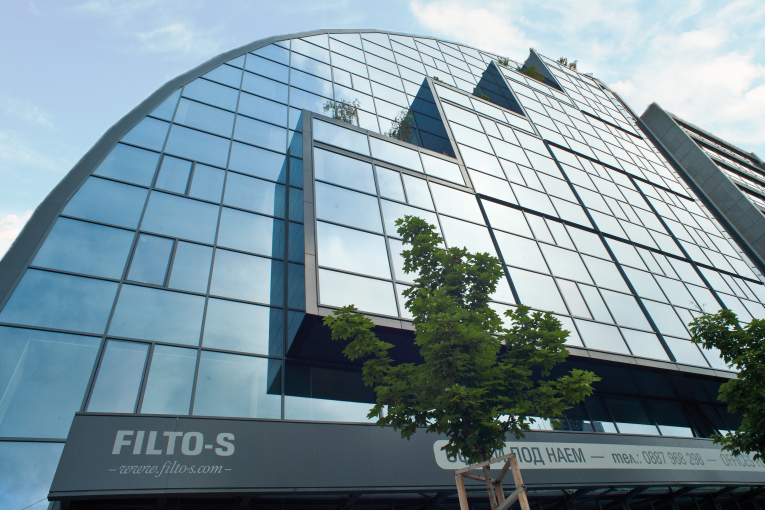 Offices for rent, Office Center at No: 28 Todor Alexandrov Blvd. 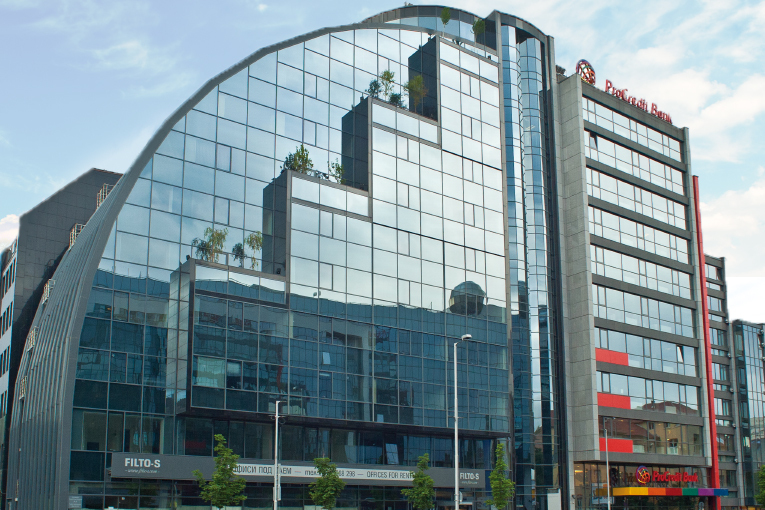 Emblematic office building at No: 28 Todor Alexandrov Blvd., near Opalchenska metro station. 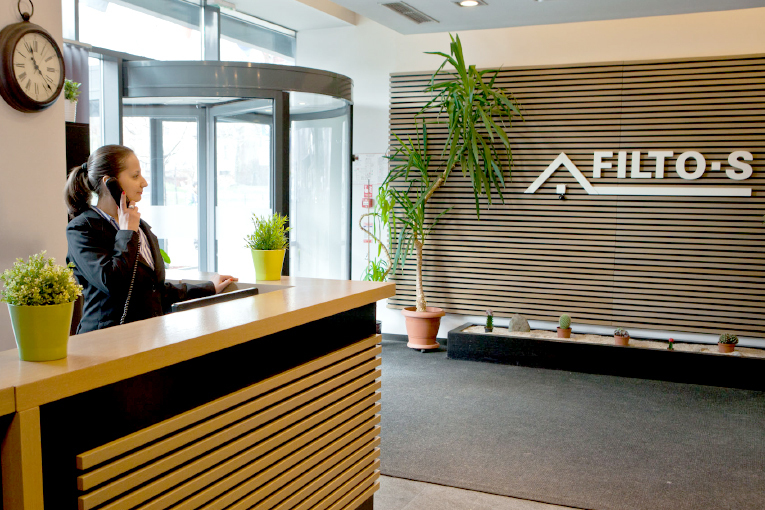 Combines modern architecture, functionality and innovation in offering complex services. Provides comfort and exclusive service for all office needs. LOCATION – One of the most promisingly developing administrative and commercial areas in the city center, located near Opalchenska metro station, public transport stops, banks, hotels, various shops and restaurants. 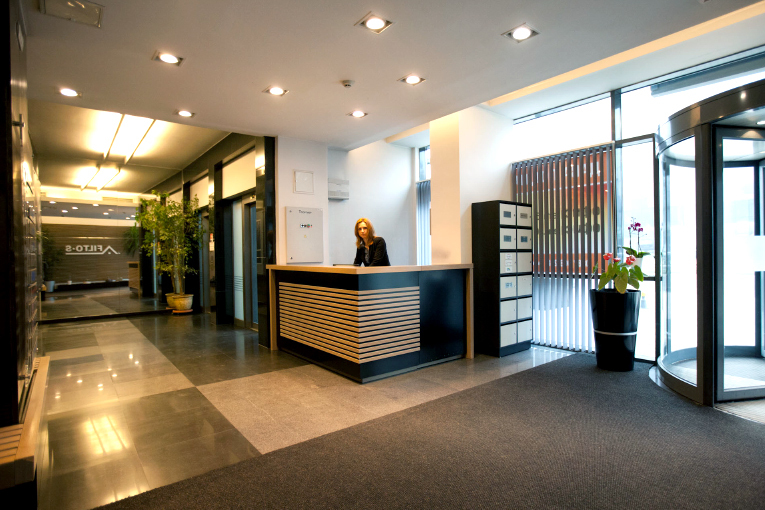 ABOUT THE BUILDING – Luxurious lobby, reception desk and common areas. All-day service to visitors and mail from receptionist. ELEVATORS – Panoramic elevators Schindler with a spectacular view to the boulevard. 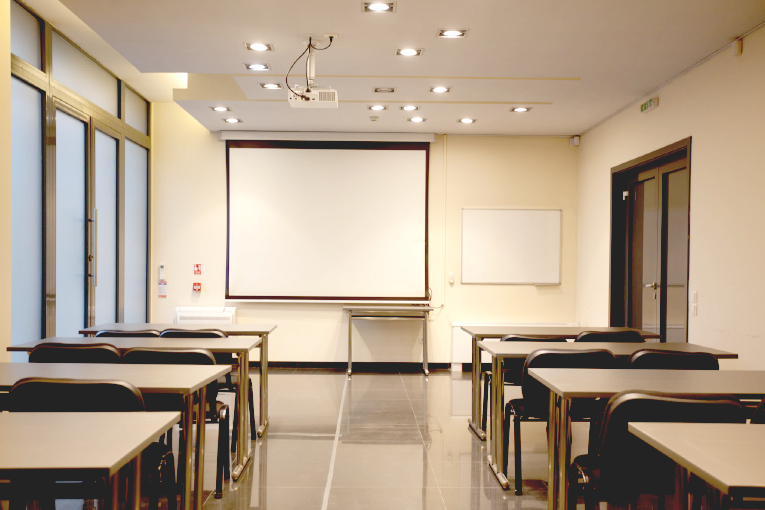 CONFERENCE ROOM – Separate conference and presentation room on the ground floor. INSTALLATIONS and EQUIPMENT – Complete structural cabling of high quality materials in installations and equipment. Telephone and computer systems for each rented office. Double floor that allows for reconstruction of the power supply of workplaces at the request of the customer. CONTROLLED ACCESS and VIDEO SURVEILLANCE – System for video surveillance and non-stop security guards. Individual cards for elevators for each employee. CENTRAL AIR-CONDITIONING and VENTILATION SYSTEM – Reliable supply of fresh air to the building. DIESEL GENERATOR – Provides stand-by power supply. 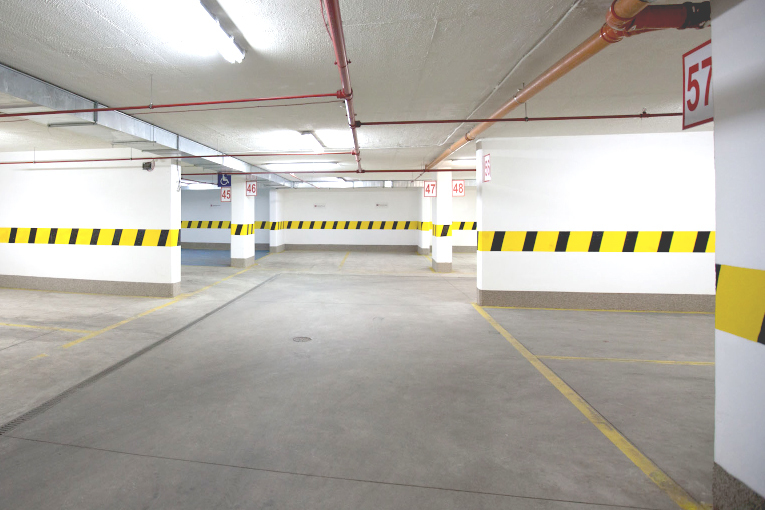 PARKING – Three-level underground parking lot with totally 57 park spaces. 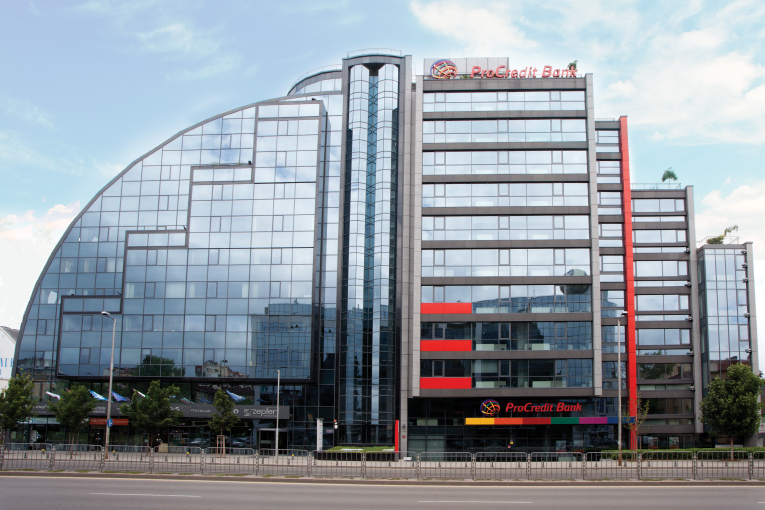 ADVERTISING – The building has a billboard and other areas for outdoor advertising. Possibility to put coordinates, logo and/ or slogan facing the boulevard.